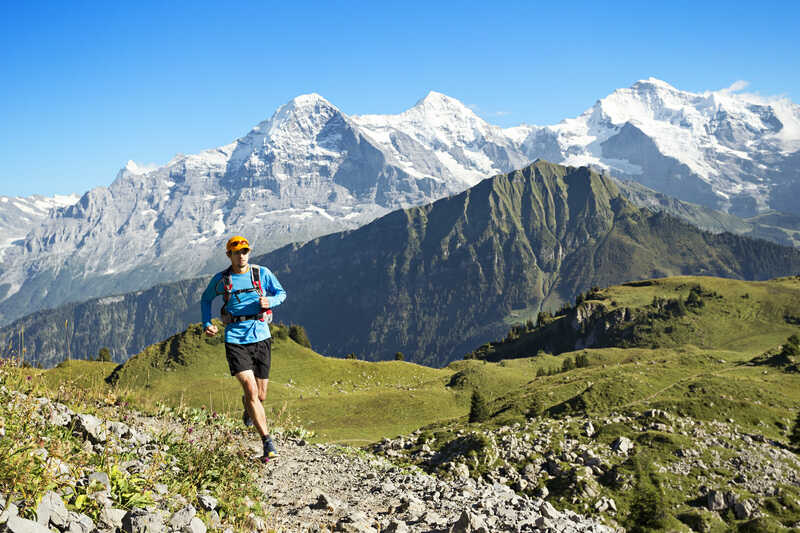 Want to Trail Race in the Alps this Summer? This year, Run the Alps has expanded its race partnerships. Guided or self-guided guests can choose from nearly a dozen classic trail races across the Alps. You can check out all our partner races here. These are some of the most scenic and best-organized trail races anywhere in Europe, some of which date back nearly half a century. To explore taking part, just drop us a note! Want to take part in one of these races? Explore the options and drop us a note with your questions. We’ll leave you with a favorite video – trail running up Chamonix’s airy vertical kilometer, part of the Mont Blanc Marathon race series. Last year’s women’s winner was our pal and Run the Alps Ambassador, Hillary Gerardi!